Chambers worked as a minicab driver, market trader and pub DJ before becoming a full-time writer. Several European authors in translation will be making appearances in London in the next few months. Join us in exploring Sweden's crime fiction, with speakers including best-selling author Håkan Nesser. What does the landscape of Swedish crime fiction look like? 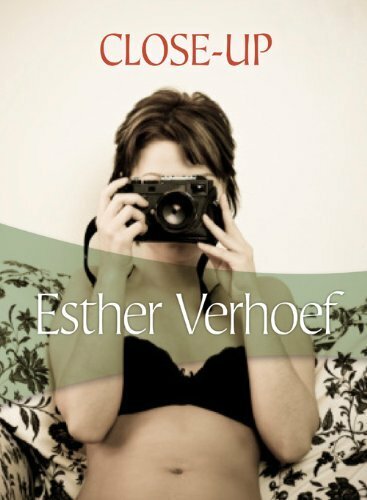 What do we learn from Nesser, from other writers, from their book covers? 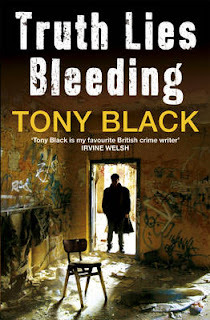 What real and mental landscapes do readers (and viewers) of Swedish crime in the UK see? 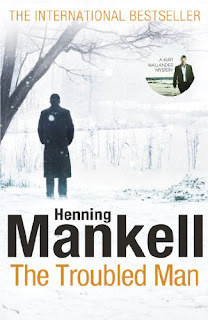 Find out all of this and more, in the first of our UCL's Nordic Noir book club events, at the Horse Hospital, an atmospheric, Grade II listed venue in the heart of literary London. The ticket price includes a glass of wine. Other light refreshments will be available to purchase at the event, provided by Scandinavian Kitchen. Please note: The Eventbrite booking agent requires that you use a credit card to buy tickets. If you do not have a credit card, please contact Nichola Smalley (n.smalley(at)ucl.ac.uk) to reserve a ticket. Details of the venue and how to buy tickets by credit card can be found at their website. If so there's a place on a Birkbeck College creative writing course up for grabs when you take part in the Brent Libraries short story competition. 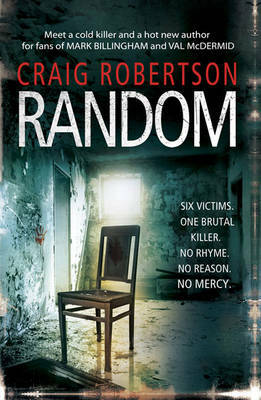 Swedish crime fiction author Camilla Ceder has written the opening lines. "In theory, Margaret had functioned well as his partner. She was a faded beauty who had once been a celebrated singer. It would not have hurt for her to drink less." All you have to do is complete the story is no more than 2,000 words. Entries must be received by 12 noon on 23 February 2011. Full details and terms and conditions can be found on the Brent Libraries website. 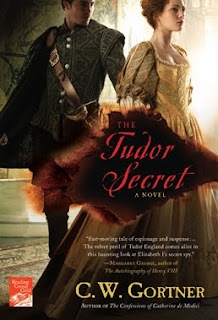 Here's a new Tudor-era set crime novel for fans of books set in that period. The Tudor Secret by C W Gortner came out this month in the UK and will be out in the US on 1 February. Summer 1553: A time of danger and deceit. 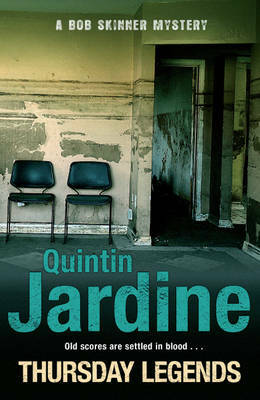 Brendan Prescott, an orphan, is reared in the household of the powerful Dudley family. Brought to court, he finds himself sent on an illicit mission to the King’s brilliant but enigmatic sister, Princess Elizabeth. But Brendan is soon compelled to work as a double agent by Elizabeth’s protector, William Cecil—who promises in exchange to help him unravel the secret of his own mysterious past. 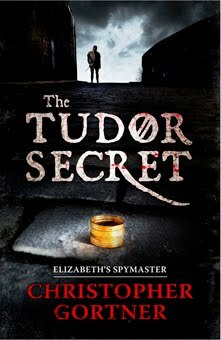 A dark plot swirls around Elizabeth's quest to unravel the truth about the ominous disappearance of her seriously ill brother, King Edward VI. 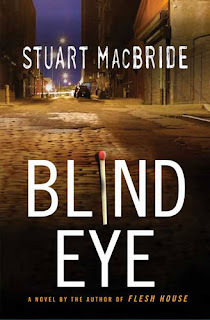 With Elizabeth's lady-in-waiting at his side, Brendan plunges into a ruthless gambit of half-truths, lies, and murder. Filled with the intrigue and pageantry of Tudor England, THE TUDOR SECRET is the first book in the Elizabeth's Spymaster series. So what are you thoughts on the US (LHS) and UK (RHS) covers? Which would entice you to pick the book up? And what about initials vs full name? I've just received an email from Quercus telling me about a new series from Barbara Nadel. 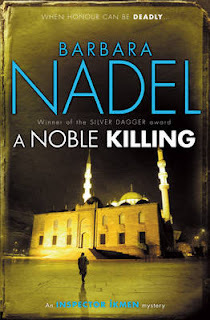 Nadel is probably best know for her Turkish Cetin Ikmen series, listed and reviewed here. You can win a copy of the latest book in that series, A Noble Killing, here (open world-wide). Jane Wood of Quercus has signed up Barbara Nadel to write a new crime series in which the author returns to her East End roots. The series will feature a white ex-policeman (and ex-soldier), now a PI, and an Asian Muslim woman who assists him. he London Borough of Newham is one of the most ethnically complex urban districts in the world, with a high rate of violent crime, gang culture and racism. To signal this change of direction, Barbara will write the books under the name B J Nadel. 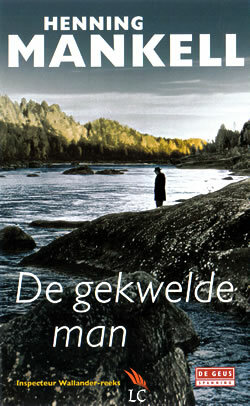 Quercus will publish the first book in the series in summer 2012. Barbara Nadel said: 'I am very happy to take this opportunity to explore a new and exciting crime series'. and Lizzie Hayes reviews Ruth Newman's second book, The Company of Shadows which has a Coben-esque sounding premise. 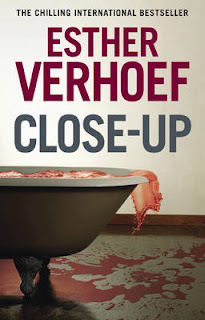 This week's selection for "cover opinions" is the US and UK covers for Esther Verhoef's Close-Up translated by Leon Vincent. So what are you thoughts on the US (LHS) and UK (RHS) covers? Which would entice you to pick the book up if you were not familiar with Esther Verhoef? 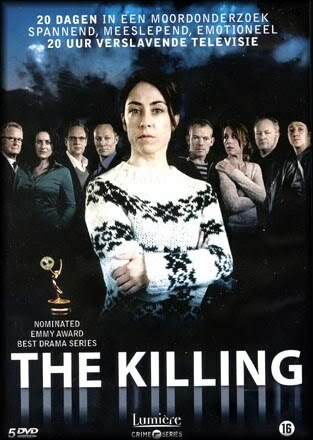 BBC4 are treating viewers to a 20 episode Danish crime drama, called The Killing (in English) and which takes place over 20 days. The Killing is the latest foreign language series to première in the UK on BBC Four, following the huge success of the Swedish Wallander. Nominated for an International Emmy for Best Drama, Denmark's hit TV series is a tense and absorbing whodunit, deftly uncovering some of the evils gnawing at contemporary society. The 20 episodes play out over 20 days during a bleak Copenhagen November. 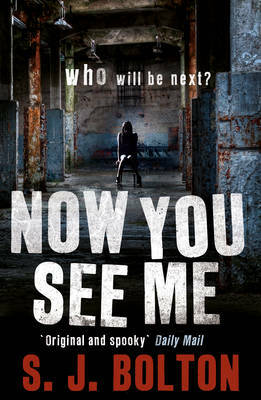 Inspector Sarah Lund reports for her last day at work and learns that a teenage girl is missing. 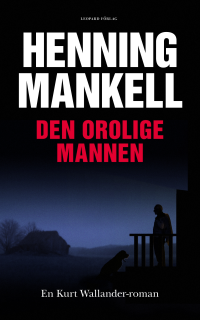 When her body is found in a car with links to a mayoral candidate's office, the case that gripped Danish TV viewers begins. About to leave her post as the head of investigations at the Copenhagen homicide department as she is moving to Sweden, Sarah is in the midst of saying her goodbyes when she gets a disturbing dispatch which forces her to rethink her plans: a 19-year-old girl, Nanna Birk Larsen, is missing and her belongings have been discovered in a field. A top Copenhagen politician, Troels, is in the middle of a promising election campaign when he is suddenly forced to make a change of plans. Meanwhile, in Vesterbro, Theis and Pernille learn that their daughter is missing. 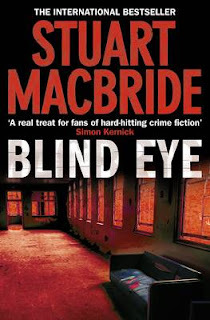 In the first instalment of this 20-part thriller, these unsuspecting characters are drawn together by a series of simultaneous events that will change their lives for ever. The Leopard by Jo Nesbo, tr. Don Bartlett is published in a few days time. I've been lucky enough to have an advance review copy and also, thanks to Harvill Secker, I've now got an e-copy to take with me on the train tomorrow. The Leopard is 600+ pages and rather heavy, so I'm really pleased to able to switch between print and e-copy. I do think that offering a free ebook with a print copy would be a great idea. "Harry heard the solemnity in his voice. The voice of a man with no capacity to forgive, no consideration, no thoughts for anything except his own objectives. And plied the inverted persuasion technique that had worked for him far too often." I want to finish this so I can review it on time but equally I don't want to get to the end of it. Orion is to publish a new full-length Sherlock Holmes novel, written by Alex Rider author Anthony Horowitz, after he was selected by the Conan Doyle Estate. Further details about the title, to be published in September, are still to be revealed, though it will be "a brilliant mystery novel, stripped back to the original style of Conan Doyle", according to the publisher. Horowitz said: "I fell in love with the Sherlock Holmes stories when I was 16 and I've read them many times since. I simply couldn't resist this opportunity to write a brand new adventure for this iconic figure and my aim is to produce a first rate mystery for a modern audience while remaining absolutely true to the spirit of the original." This is the second of Matt Smith's audio book readings, the first being The Runaway Train which was set in America. In The Jade Pyramid we're off to medieval Japan. The TARDIS is drawn to a distress beacon emitting from a small village in Japan. It appears to be coming from an ancient shrine. The Doctor and Amy meet the elder of the village, the kind and wise Shijô Sada who takes them inside the shrine past the "guard" of animal-skin covered mannequins called Otoroshi. Shijô Sada won't allow them to see the chamber containing the pyramid as it is sacred. However they are interrupted by the news that the Shogun has sent Samurai soldiers to retrieve the Jade Pyramid for himself. The Doctor must prevent the pyramid, which he believes to be alien technology, from falling into anyone's hands. A discussion amongst the villagers reveals both friend and foe of Shijô Sada and Amy escapes the meeting to take a look at the pyramid and it is then things begin to go badly wrong. The Otoroshi come to life and Samurai are almost upon the village. How can the Doctor save the village, Amy and protect the pyramid? 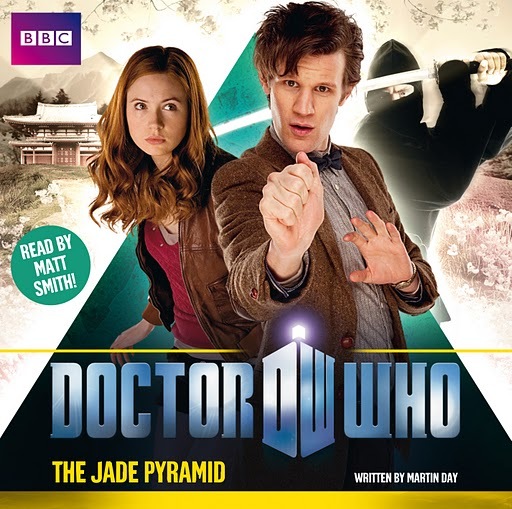 The Jade Pyramid is an exciting story along a slightly familiar theme of humans killing first, asking questions later. For a single cd length story it packs a lot in; there's fighting from Samurai and a ninja assassin as well as betrayal and a loss of a significant character, and the Japanese setting is refreshingly different. Matt Smith reads at the breathless pace we've become used to in the tv series and differentiates the characters well and his Doctor is as mesmerising as ever. I have a slight quibble in that the occasional background music at times slightly overwhelmed the narrator, and maybe needs to be toned down a little. The Jade Pyramid offers a pleasant fix whilst we await the arrival of the new series and is one that I will listen to again. I'd like to welcome Lizzie Hayes to the Euro Crime fold. She has donated a sizeable collection of reviews of recent books, which I'll be running over the next few weeks. and Lizzie also reviews The Attenbury Emeralds by Jill Paton Walsh, Lord Peter Wimsey's first case. Knifer by Ronnie Thompson has just been published by Headline. The trailer below is filmed in an actual prison. Drug addiction. Criminal behaviour. Murder...and all before his sixteenth birthday. From foster home to children's home to living rough on the streets, Cain never had a normal childhood. By the age of 8 he was carrying a knife. Seven years later he was serving time for killing someone. Based on real events, ex-prison officer Ronnie Thompson tells Cain's shocking story and reveals what really happens to teenage offenders both on the streets and once they're behind bars. 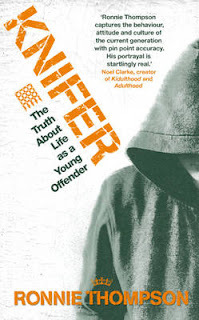 Prison riots, assaults on officers, roof-top protests and brutal acts of violence -- this is an inside account of life in a young offender's institute and of an angry young man spiralling dangerously out of control. 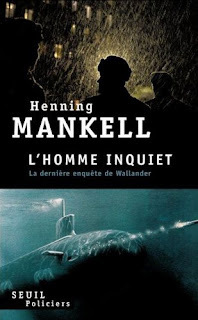 This week's selection for "cover opinions" is the US, UK, Swedish, French, Dutch and Polish covers for Henning Mankell's The Troubled Man, translated by Laurie Thompson. So what are you thoughts on the top: US (LHS) and UK (RHS), middle: Swedish (LHS) and French (RHS), bottom Dutch (LHS) and Polish (RHS) covers? Which would entice you most to pick the book up in the unlikely event that you were not familiar with Henning Mankell? 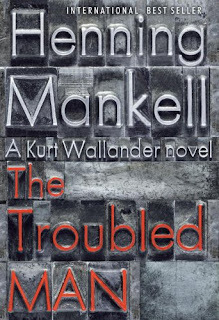 The much-anticipated return of Henning Mankell's brilliant, brooding detective Kurt Wallander. Every morning Håkan von Enke takes a walk in the forest near his apartment in Stockholm. However, one winter’s day he fails to come home. It seems that the retired naval officer has vanished without trace. The Euro Crime Reviewers have spoken. 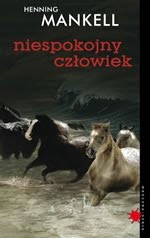 Here are their favourite reads for 2010 in detail and summarised by most mentioned title, author and translator. and Terry also reviews Murder in Mykonos by Jeffrey Siger. The breakdown by reviewer plus any additional comments they have made, can be found on the website. 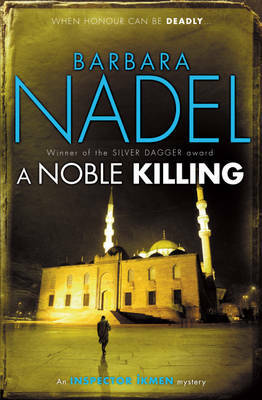 Euro Crime has a five copies of A Noble Killing by Barbara Nadel to giveaway. To enter the draw, just answer the simple question* and include your details in the form below. 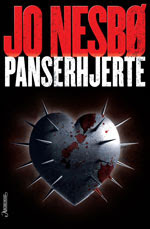 This competition is open to everyone and will close on 31 January 2011. Every Contact Leaves a Trace by Elanor Dymott is narrated by Alex, a young London lawyer trying to piece together the mystery surrounding his wife's brutal murder in the grounds of Worcester College, Oxford. [Jonathan Cape] said: "We're incredibly excited and honoured to be publishing this elegant, intense, beautifully written debut. 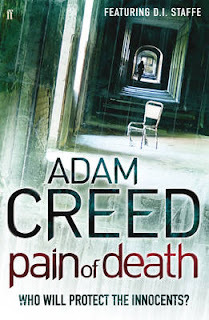 With shades of Donna Tartt, Ruth Rendell and even Hitchcock, it's a classy, complex thriller that had us all captivated from the very first page." This week's selection for "cover opinions" is the US and UK covers for Stuart MacBride's Blind Eye. So what are you thoughts on the US (LHS) and UK HB & pb (RHS & Below) covers? Which would entice you to pick the book up if you were not familiar with Stuart MacBride? 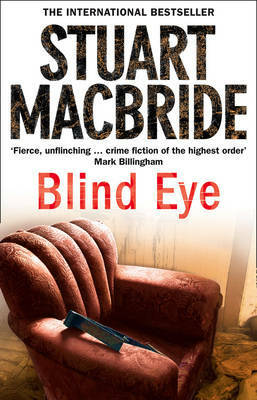 Read the Euro Crime review by Craig of Blind Eye. and also over the Christmas break I reviewed Yrsa Sigurdardottir's My Soul to Take, tr. Bernard Scudder and Anna Yates also on the blog. 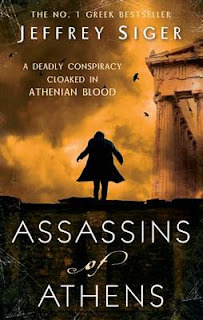 Euro Crime has a three copies of Assassins of Athens by Jeffrey Siger to giveaway. Just answer the simple question and include your details in the form below. This competition is open to the UK only and will close on 31 January 2011. 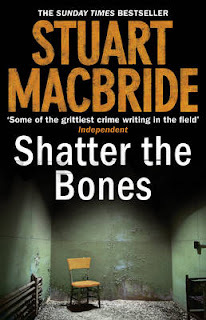 My personal favourite reads of 2010 are all translated crime which is about 98% of what I read, so it is not surprising, nor that there's a heavy overlap with the International Dagger shortlist. 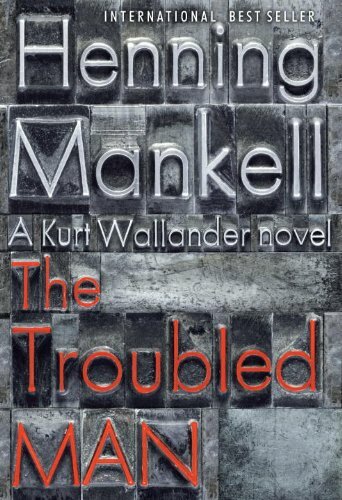 Runners-up include the audio books of Camilla Lackberg's The Preacher and The Stonecutter and Marek Krajewski's Phantoms of Breslau.